48L in. x 28W in. 60L in. x 28W in. 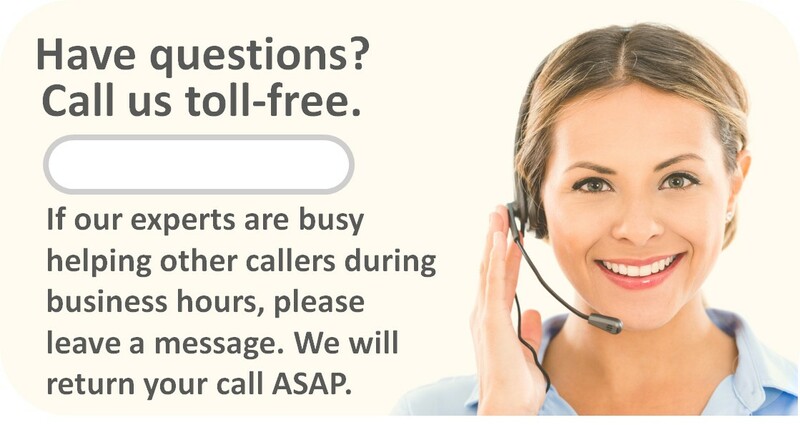 Shipping and delivery info: Both sizes ship Freight. 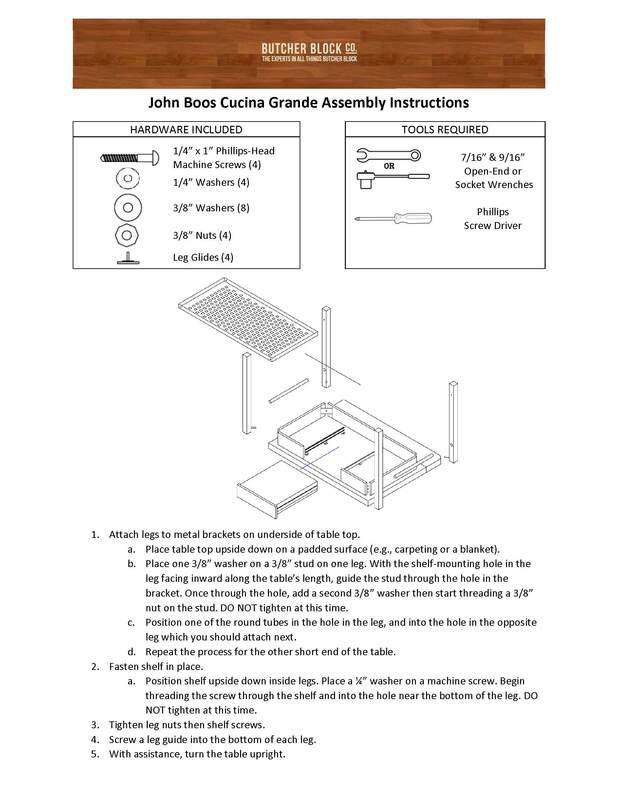 Note: Some assembly is required. Legs and shelf must be attached. Note: Do not cut on a Varnique-finished surface. Use a cutting board instead. 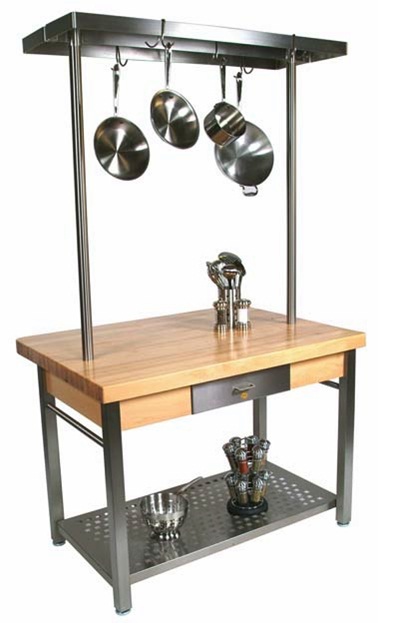 Whether searching for a contemporary work station for your home or commercial kitchen, you’ll discover that the Cucina Grande is both beautiful and incredibly functional. 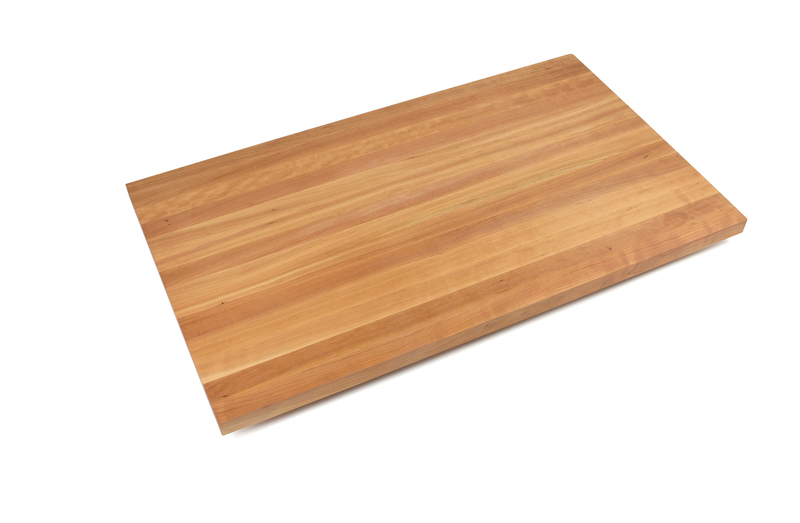 Its key features include a 2-1/4” thick, maple butcher block top that’s 4 or 5 feet long and 28” wide (deep), a maple table apron with a built-in steel-faced drawer, and a stainless steel base and perforated shelf. 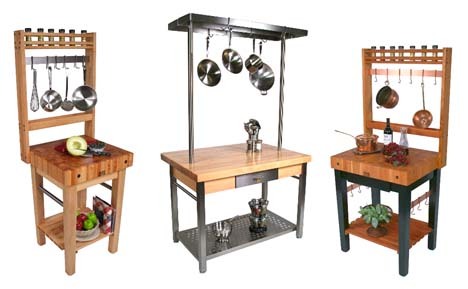 Add-on options include a drop leaf that adds 8” to the table’s width (depth), a sleek pot rack that extends 4 feet above the work surface (already 35”H), and locking caster wheels. 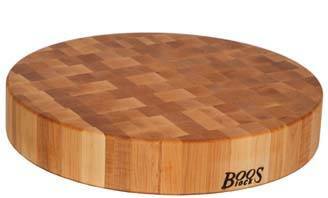 The Cucina Grande’s top is made of hard rock maple constructed in edge grain style. 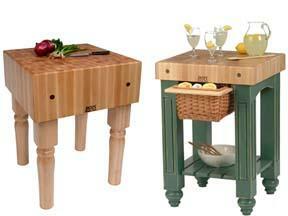 Edge-style blocks have wood seams that run only parallel to the long edge of the board. Since each wood slat runs the full length of the board, there are no unsightly seams where short rails of wood would otherwise join one another. This delivers a clean, expansive look. The C.G. tabletop comes with a Varnique finish. This semi-gloss varnish seals and protects wood and requires little maintenance. However, it is not meant to be cut upon directly. Instead, use a cutting board. 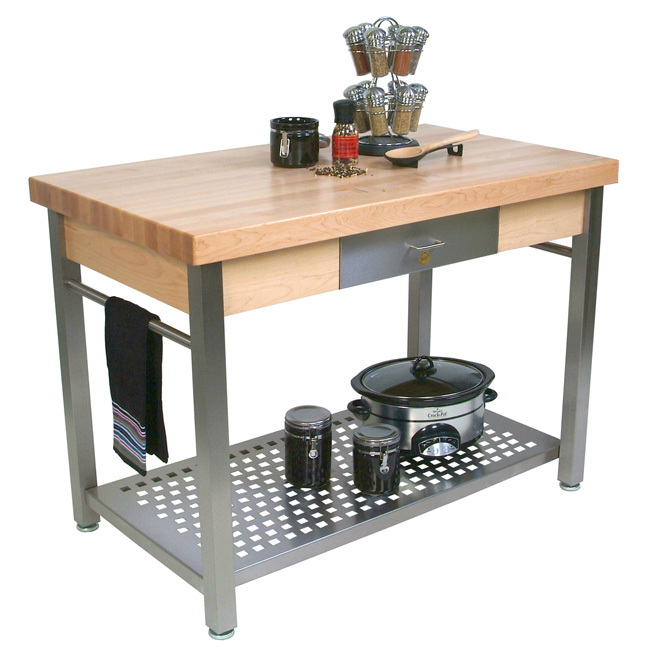 The Grande’s block top is supported by a sturdy base comprised of a solid maple apron and square legs made of s.s. A food service-grade stainless steel shelf is a convenient place for storing kitchen tools and appliances you use often. Keep smaller items even closer at hand in the dovetailed maple drawer with a s.s.front that’s built into the table’s apron. Towel bars on each side of the CG are also made of s.s.
Get the most out of your CG by adding the optional pot rack. Also constructed of food service-grade s.s., it stands 48" above the surface of the table. 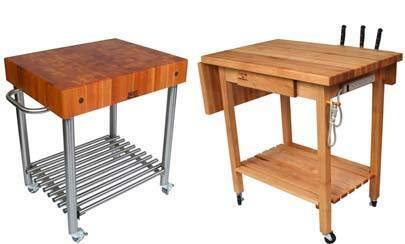 It comes in two sizes – one fits the 48”L station and the other fits the 60” size. The rack itself consists of a s.s. band – 2” high and 3/16” thick – shaped into a rectangle with a center “beam.” Twelve to 15 double-prong hooks for hanging cookware and utensils are included, and more can be added.